Good idea but I don't see that happening. Maybe if I let anyone else drive the car. 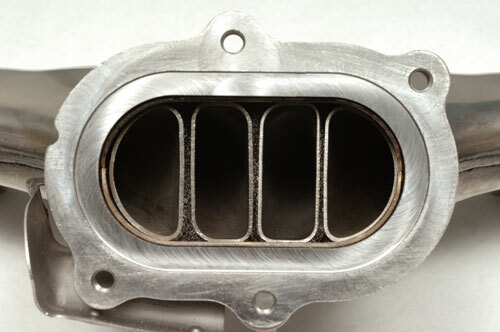 just from a google search, I found mention that the blow bypass valve was vacuum operated. 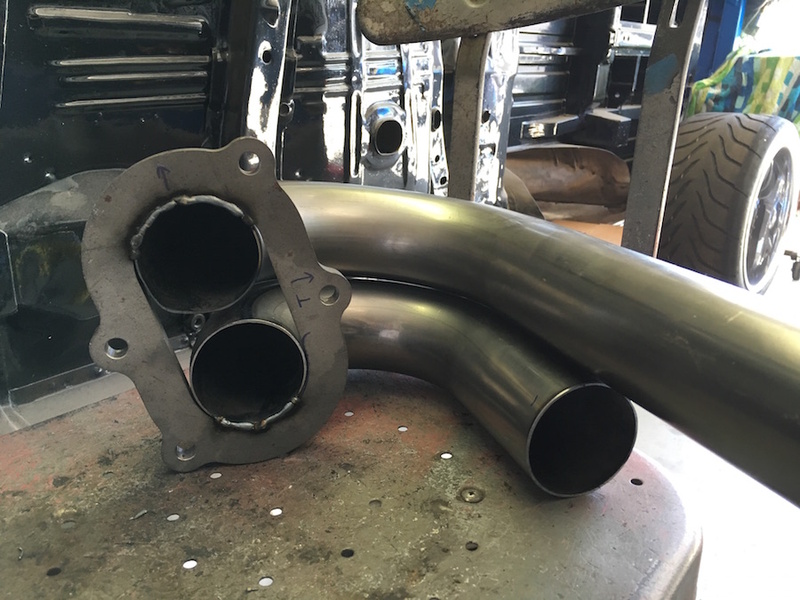 with high manifold vacuum (and boost not needed) the butterfly opens and reduces the parisitic load of an useless blower. with loss of manifold vacuum (accelerating or high power demand) the butterfly closes. Maybe, just like with our cars, it's the journey, rather than the destination? I think that question was probably asked to Sir Edmund Hillary, Jørgen Jørgensen (one time Danish Ruler of Iceland), and Magnús Ver Magnusson (Worlds Strongest Man 91-96 - although he is Icelandic). Well, my car is never done so I do not know where it will end. Will you market a kit so others can do the same as you? I do not plan to offer a kit for the LS9. If someone wants help with doing the same install I would certainly help. I already have a kit for the LS conversion but the LS9 is A LOT MORE WORK!!!!! Or is it too much of a hassle to do, sometimes one finds during a customization like that that it's not worth all the effort? It was ABSOLUTELY NOT to much hassle and it was worth every second of effort. I couldn't be happier with the result and would do it again in a heartbeat. The MPG is not important to me either but it is a nice side benefit. The driveability is great and the piece of mind is also very important. In fact, the piece of mind is in my opinion, the most important. After I installed the LS3 years ago, the car became something I really loved to drive. Not that I didn't before, but it became so much more enjoyable because it ran like a factory new car and I never had a second thought of something possibly going wrong during a long trip somewhere. I know there are folks that get that now with the 351C but I never got that kind of piece of mind when I had my 351C. From a broken drive pin to a coil going bad to whatever, it just wasn't stress free. I have received so much more enjoyment since doing my initial engine change despite some negative comments from a small group of people. I still have some items left to do to get the LS9 project completed. 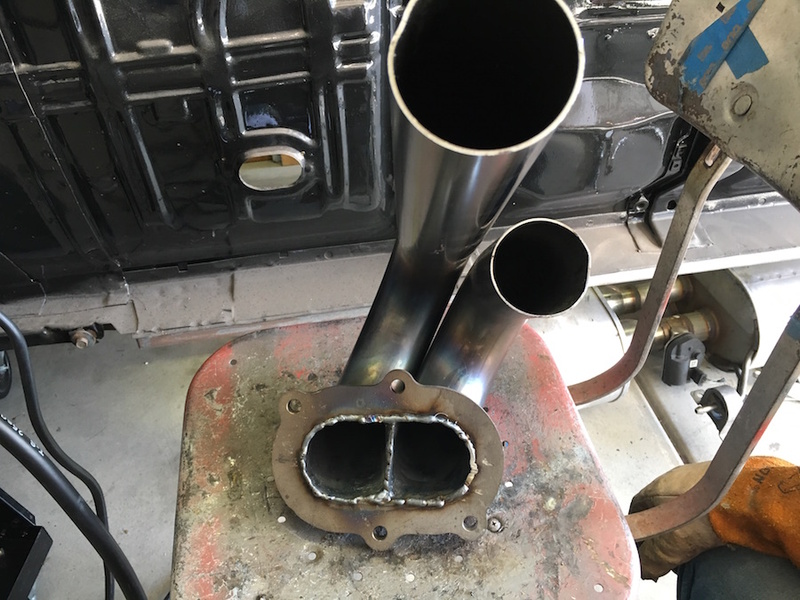 The biggest thing left is the exhaust. I don't know how much more power I will get from removing the restrictive exhaust but whatever it is, is just icing on the cake. Still can't wipe the smile off my face everytime I think about driving my new car! You are exactly right, there are three things that control the butterfly, vacuum, boost and the electronic solenoid. You could be right, disconnecting the vacuum line may indeed solve the issue. I may experiment with having it connected/disconnected and also having the boost line connected/disconnected to see how the engine and boost behave. But I couldn't be happier with how it runs with the 2 tie wraps! For me it was both!!! Chris, it looks and sounds great. I checked out the CNC Performance shifter, which has a link to SACC, but can't seem to find it on your website. Can you post a link? Keep up the innovations too. He's been teasing us with this shifter conversion for awhile now. I couldn't find it on his website either. Bet he'll sell a ton of them. I will get the product up on our website in the next couple of days. A lot has been going on in the background to get this product available on a large scale. More to come on that shortly. Looks great!! Congrats. You guys worked hard on that one. Good luck keeping those tires planted!! Looks like she was having no problem accelerating in the video!!! Great work Scott! 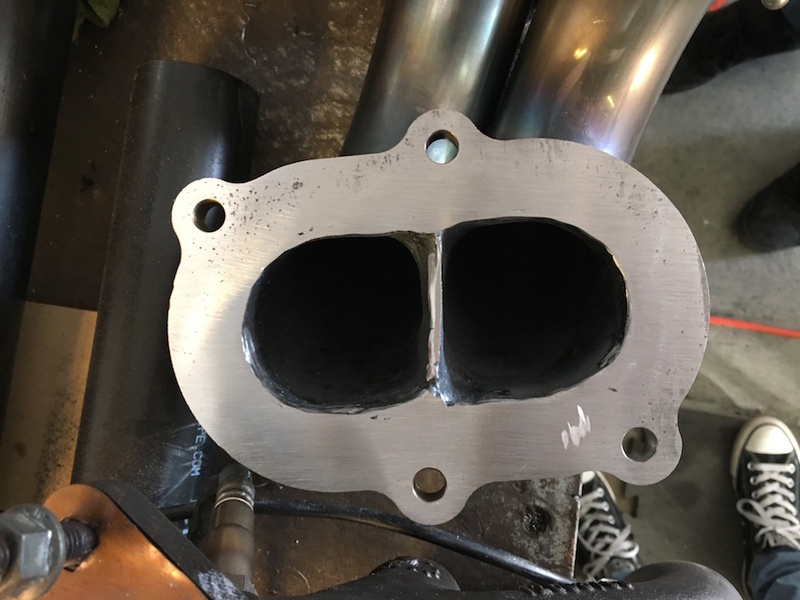 I would really like to hear your new exhaust. Haven't updated this thread in a while. We have been sidelined with other projects but I want to get back and get the Pantera finished. I completed the AirRide suspension and really like the ride and being able to slam the car at car shows. I am now adding ride height sensors to give it even better control. Here is a video of our Pantera with the LS9 conversion and cable shifter. 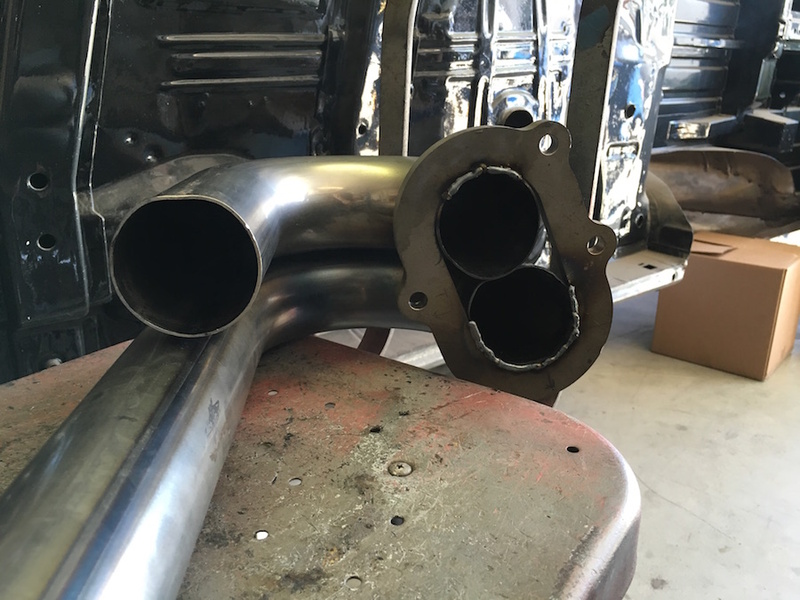 It has a pretty awesome sound to it (and we haven't even worked on the exhaust yet). 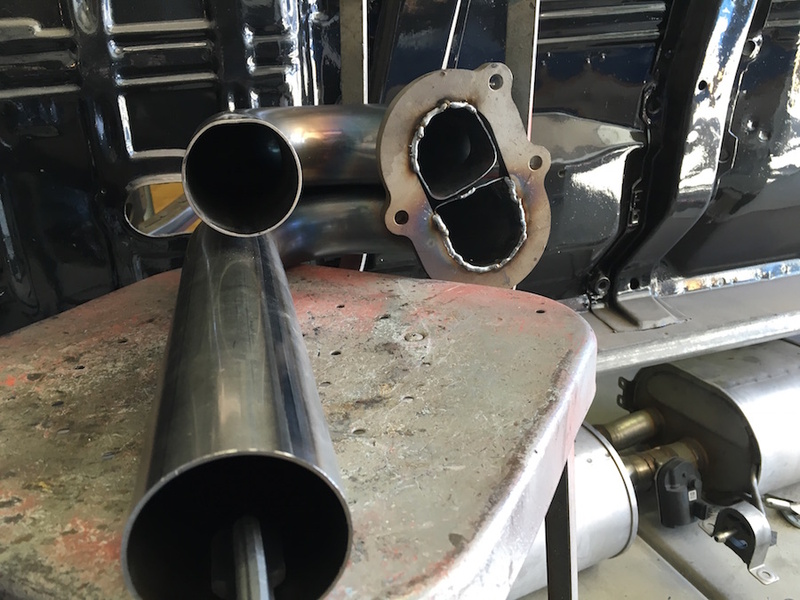 Our first thought was to build a beefy Cleveland motor but we knew that it would not be able to make as much power as reliably as a crate motor and reliability was one of our top 3 concerns. So that meant we needed to start looking at crate motors. 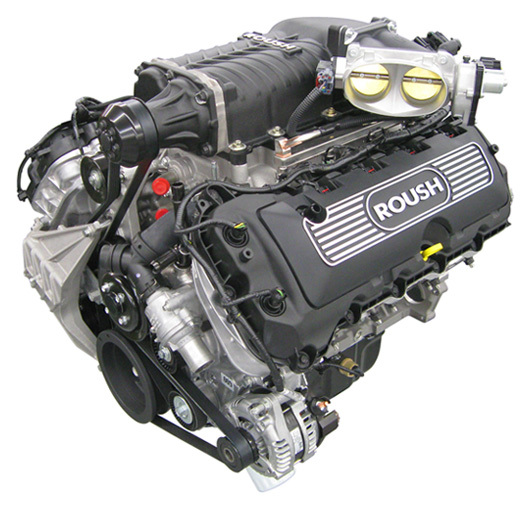 The LS series is an extremely compact series of engines. Further, the new LT series of Chevy crate motors is even more compact than the LS series. This was the main reason why we chose the Chevy. It offers the best packaging of any crate motor that was on the market at the time. We did consider going with the very common 5.0 Coyote crate motor but we didn't because it is a lot bigger of an engine (wider/bulkier/heavier). The LS series also offered the best value based on the power to cost ratio. 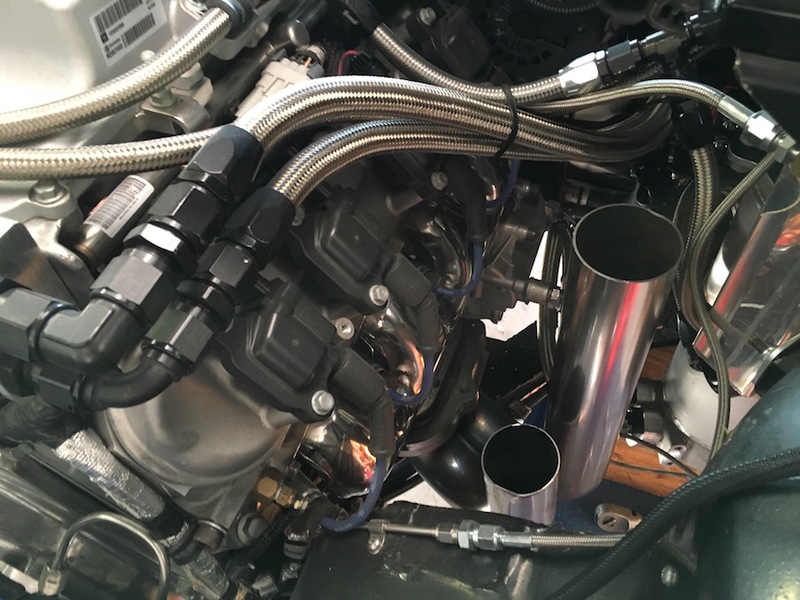 When comparing engines, the LS offered the most power for the price. 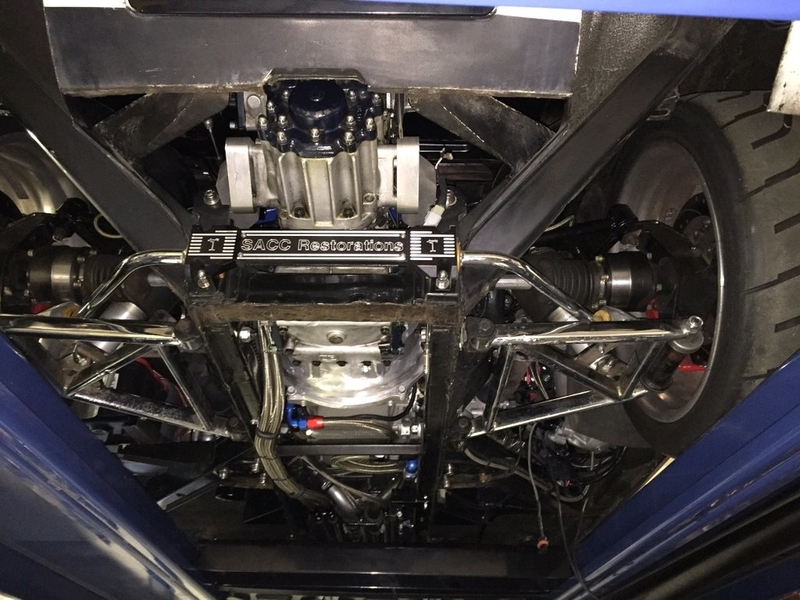 When looking at the Coyote motor, it was almost double the cost of the LS3 that we originally installed in the car and offered less horsepower and much less torque. When we got tired of the LS3 power, we chose the LS9 because..... well just because it would be cool... lol. 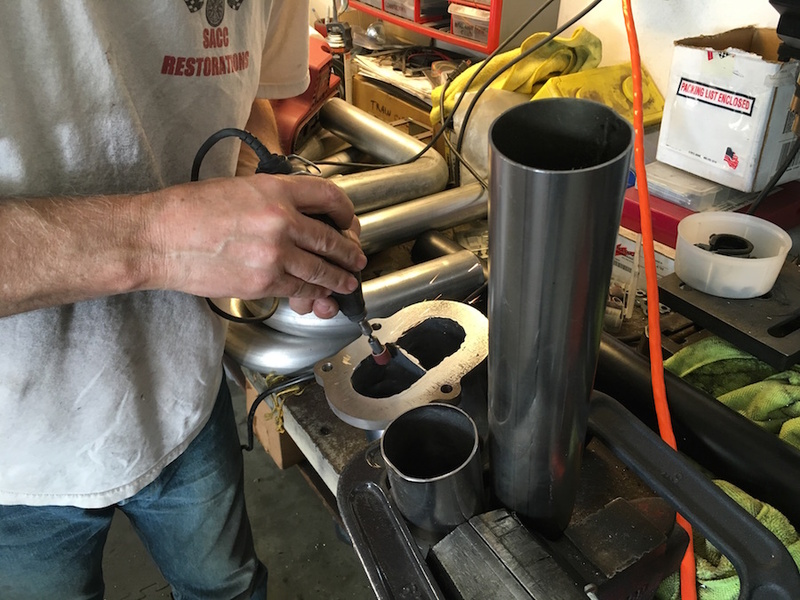 It was a logical extension from our original LS3 installation. 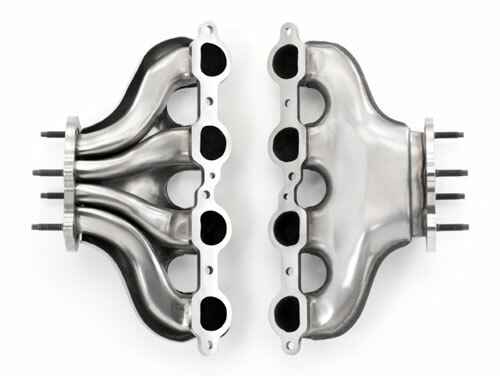 The LS9 has a similar block design as the LS3 which allowed the engine to fit extremely well, even with the supercharger installed. Now that the LT4 is out, that engine offers even more power in a more compact package than the LS9 so it is a great choice to swap into the Pantera. This is all information that we have talked about in our threads before but I feel like it was necessary to reiterate the information as more people are interested in swapping an LS/LT motor into their car. The way we look at it is it's our car and we are going to make it how we want it no matter who likes it or not. We are in no way married to the idea of the Chevy crate motors but until another company makes a comparable engine with the value-to-power-to-packaging value that Chevy does, it will remain as one of the best options. We're going to keep some of the details hidden until we get further along but here are some pics of our progress. This is what Ford gets for discontinuing development of pushrod engines. Enthusiasts do not want physically larger/heavier/more complex engines (that often do not make any additional power). 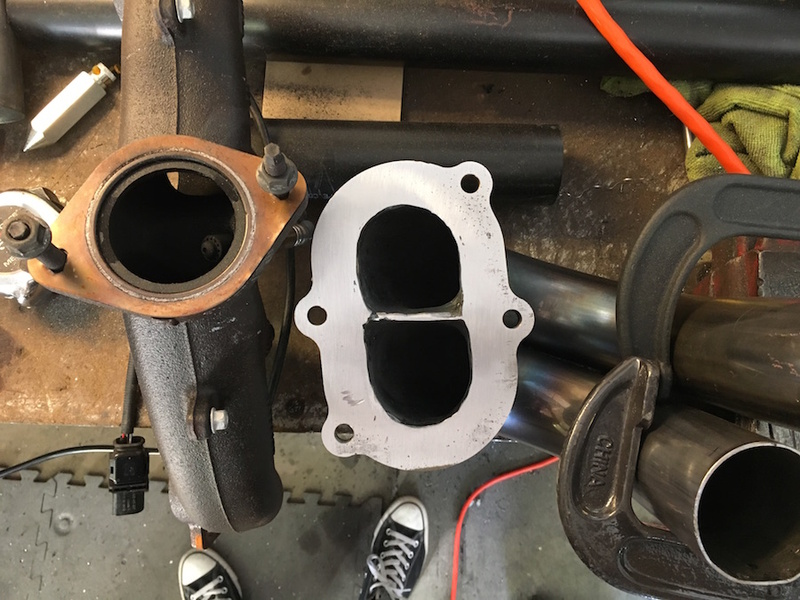 I don't intend to hi-jack this thread, I just want to point out to Perry H and everyone that may be thinking of a crate engine that the LS9 crate engine is being phased-out. It was $26,403.00, the price has been lowered $5000, down to $21,403.00. So its an even better deal ... while supplies last as they say. Ford Racing sells a 351W based crate engine for $11,000, 4.150 bore x 4.250 stroke (460 cubic inches) rated at 575 horsepower; naturally aspirated with a single four barrel carburetor. Jack Roush has a 351W based $14,000 crate engine, 427 cubic inches, 550 horsepower, naturally aspirated with a single four barrel carburetor. No Ford executives (key word there) care about aftermarket enthusiasts swapping LS engines into projects (not just Panteras) that previously would have had small block Fords in them. Sorry for derailing your thread with my gripe. I was actually cheering you on - really nice job. I think this (LS9 Pantera) is an awesome project. I think the choice makes a lot of sense over a modern Ford engine. Referring to the picture. The one on the right has more displacement. I know which one I would rather work on and try to fit in an engine compartment. 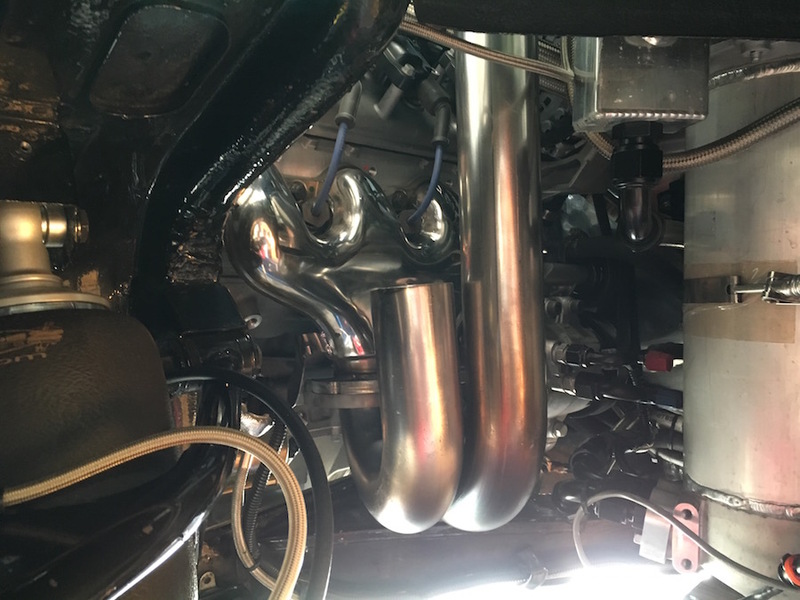 The photo is a 4.6L DOHC and a 302, but a new Coyote is not much narrower than the 4.6 and a 351 is not much wider that a 302 (relatively in the context of this physical comparison). This certainly is not a huge market that makes or breaks a giant corporation. But... if the decision is made objectively (without loyalty to a certain brand or considering past partnerships) modern (note "modern") engines transplanted into older cars, kit cars, race cars, etc., going forward will mostly be GM products due to packaging except for the most die hard Ford guys that go to the extra trouble and frustration. Most (like me) will probably stick with running the 60's era push rods instead. 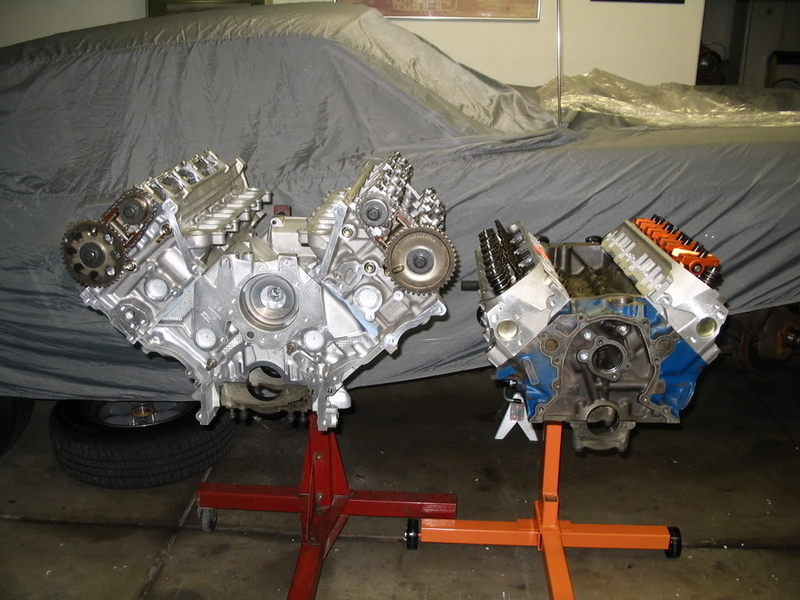 Ford transitioned to the OHC engines around 1996. These are almost certainly more expensive to produce - not to mention the R&D invested. What did it get them? Refinement? For pickup trucks, vans, and Mustangs? Ability to meet emissions and efficiency regulations? GM seems to have that covered. Ok - sorry again. I am done. Awesome car.